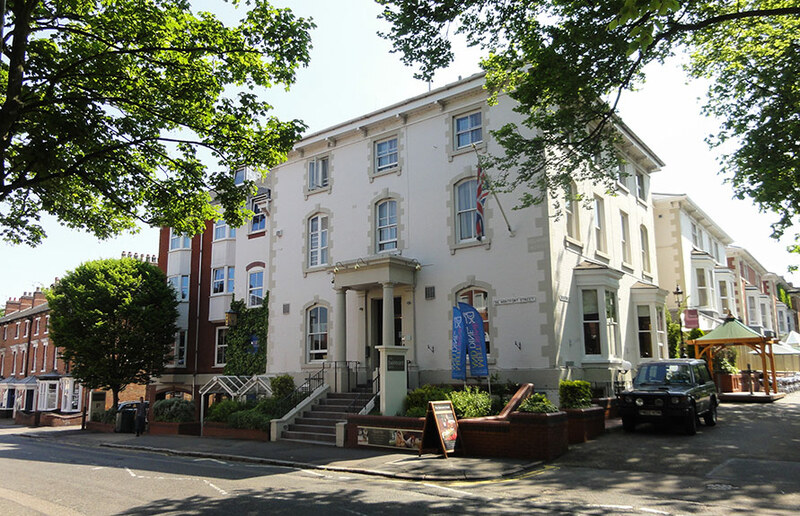 After staying at The Belmont Hotel in Leicester for five separate weekends during 2012 whilst visiting relatives, we loved it and would highly recommend staying there. Located in a leafy part of town, the boutique hotel is close enough to walk to Leicester City Centre along a tree lined boulevard or to local shops and restaurants close by. During our stays, we had a different room each time due to availability, all of which varied from the basic traditional room to the gorgeous boutique style rooms. Every room was good in its own right and they were gradually renovating all of the rooms which I believe they have now done. The hotel itself had a nice, friendly feel and the staff were helpful and welcoming. There is an on-site restaurant and bar together with seating areas to relax and enjoy. Also in the summer, you can enjoy the outside seating areas and watch the world go by with a coffee or glass of wine. Parking is good and we always managed to find a space in the car park although it is limited. Free parking for residents is also a bonus over the more central (and less attractive) hotels who want to charge you extra to leave your car with them. Good bar food including a wonderful Belmont Burger! Based on previous stays, we would highly recommend The Belmont Hotel in Leicester for its location, staff, dining and style. It’s hard to believe you are in a busy city centre when you stay there and Leicester itself was full of pleasant surprises and interesting places to go.